Are you upset with certain features in your body and wish if it could be fixed? Well, you are not the one person who is going through this disliking. According to the American Society of Plastic Surgeons (ASPS), there were more than 1.8 million cosmetic surgeries and 8.4 million minimally invasive cosmetic procedures (i.e. 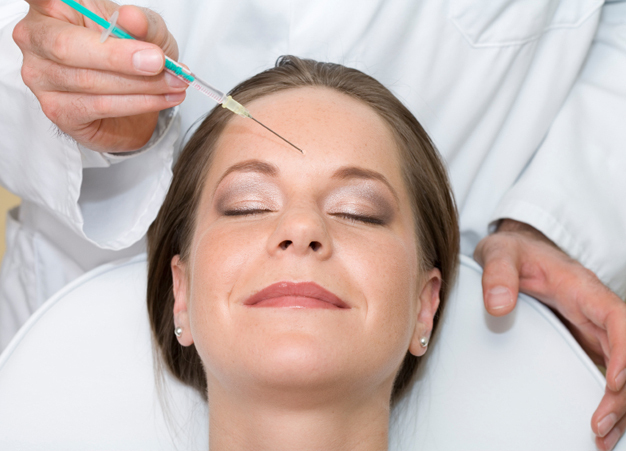 Botox injections, laser hair removal) performed in the United States as of 2005. Below are the top 10 most popular cosmetic surgeries done all over the world. 29,828 procedures successfully completed in 2010. 68,636 procedures successfully completed in 2010. 42,433 procedures successfully completed in 2010. 112,955 procedures successfully completed in 2010. 89,931 procedures successfully completed in 2010. 116,000 procedures successfully completed in 2010. 209,000 procedures successfully completed in 2010. 203,000 procedures successfully completed in 2010. 252,000 procedures successfully completed in 2010. 296,000 procedures successfully completed in 2010. Previous story Top 10 Most Popular Cosmetic Surgeries in U.S.